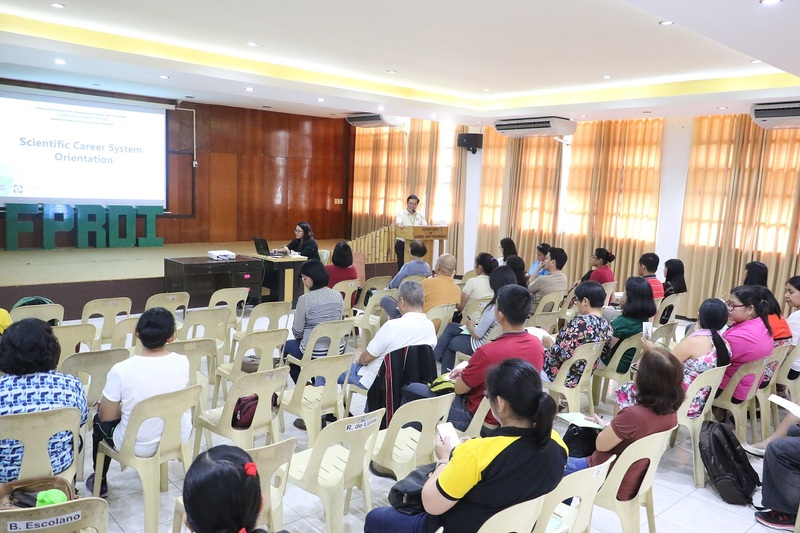 Aspiring scientists from UPLB and the Forest Products Research and Development Institute (FPRDI) attended the Scientific Career System (SCS) orientation on Nov. 28 at the FPRDI Conference Hall, UPLB. SCS grants the title Scientist and its accompanying benefits to qualified applicants. 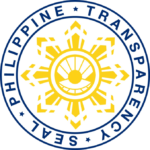 The System is a joint undertaking of the Civil Service Commission (CSC) and the Department of Science and Technology (DOST) through the National Academy of Science and Technology (NAST). Dr. Evelyn Mae Mendoza, NAST Academician, past executive secretary of NAST’s Scientific Career Council, and UPLB professor emeritus, explained the criteria to become an SCS Scientist in terms of scientific productivity and scientific and professional standing. She also explained the proposed amendments in the SCS criteria that would address qualifications on technology development, knowledge generation, and mentorship. The salary grade (SG) of a Scientist ranges from SG 26 to 30, depending on the rank (Scientist I-V). A Scientist is also entitled to a representation and travel allowance, travel assistance, and membership in an international organization and journal. A Scientist also receives applicable benefits under Republic Act 8439, or the Magna Carta for Scientists, Engineers, Researchers, and other Science and Technology Personnel in Government. These include honorarium, share in royalties, hazard, subsistence, laundry, housing, and quarter allowances, longevity pay, and medical examination fees. Present during the orientation was Dr. Merdelyn Caasi-Lit of the Institute of Plant Breeding, one of UPLB’s 17 Scientists, who shared to the participants the benefits that come with the title. She encouraged them to work hard if they want to gain the title. “Ang challenge dito ay kung paano ka magiging productive sa sarili mo, hindi lang ‘yung kasama mo. Talagang ikaw na ang gagawa,” she said. The SCS orientation also featured two lectures that are relevant to scientific research work. Dr. Maribel Dionisio-Sese, UPLB professor and UP Scientist I, talked about ethics that must be remembered before, during, and after conducting a research. She also shared her insights about honesty and integrity that author, reviewer, and editorial board must adhere to in the publications process. Dr. Evelyn Gergon, Scientist I at the Philippine Rice Research Institute, discussed ways to avoid predatory journals and conferences. Present during the activity were FPRDI Director Romulo Aggangan and Scientist Erlinda Mari.